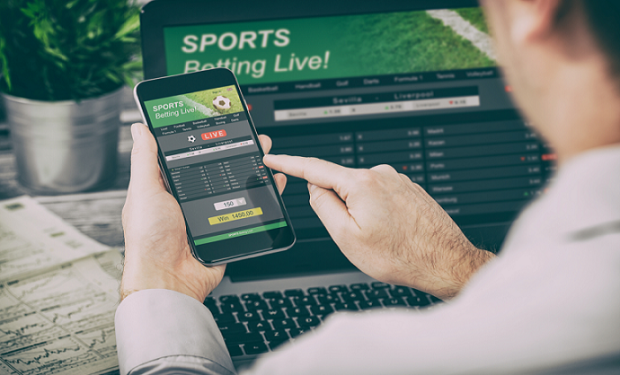 When it comes to betting online there are a number of rules to follow when trying to win money back from the footballing options that are available online and there are many of them. We all know accca’s are where the big money possibilities are, but unless you play over the 5 game mark your return is hardly worth the boast unless you’re hitting the 4-figures you can keep your formula and be content with wins under the £100 mark. 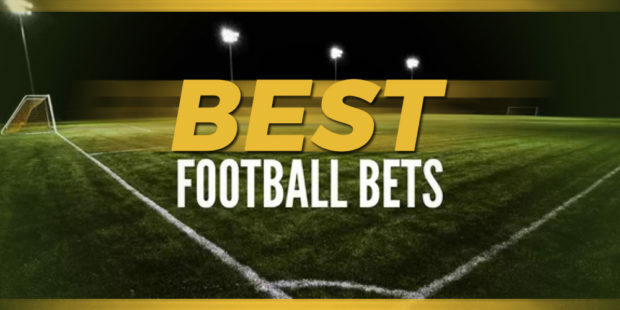 We are here to advise the many that want to see a real return from their bets and it is possible to stake small wagers no more than £5 and see a 4-figure return. The in-play feature has changed over the time since introduction. Accumulators once never allowed the mix option. Now you can lump a wager on goal scorer, the number of cards and however many wins to the same bet. The in-play option sees more of a return than bets laid pre-game kick-off, makes sense seeing as football being football, you can make allowance during the gameplay should shocks of sending-offs disrupt the way the result will head. Start by selecting a reputable online casino which offers the additional option of the sports bookies. Independent sites like www.casinobonusesindex.com will provide an extensive list of suitable options to bet and play the best casino games like roulette, blackjack, slot machines and many more. There you can read the reviews of the most reputable casinos and weigh up the free promotion offers on these gaming websites. To make it clear, you can bet on the top two teams for every league in the UK and Scottish tables and it simply will not come in. You need to step into the games to make the right judgement. If you don’t like in-play betting, then the advice would be to pick 4-5 result/both to score options by picking the games where mid-table teams play those in the bottom half. Top teams will have a better defence and concede less, this is why you shouldn’t pick for this bet. Mid-table and bottom teams have weaker defences and expose the bet more-so to a higher percentage of return. The in-play bets which are most successful on a $5 bet that you can build accumulators for are the following. Total corners over: You need 9 games best placed during halftime. If the current corner count is lower than 5 then select the option of the default beat for total corners over. So if there are a total of 2 corners at halftime the default will be over 6 corners. Teams will press more in the second half and percentage wish again exposes the bet. Aim for lower mid-table teams only as their shot to corner exceeding ratio is higher. The top clubs either score or go wide avoiding a parry or out of play kick. To Draw: The infamous last-minute goal happens week in and out. Here you only need 3 or 4 games. Bets must be placed around the 75th-minute mark for the odds to remain high and not alter too much as the clock ticks down. You must opt for lower league games, nothing in the Premiership. If the ‘underdog’ is winning by one goal then that’s the game. Never opt for a 0-0 to finish 1-0 win, you’re looking for high scoring games like 2-1 or 3-2. Higher goals mean more chances converted and sloppy defending. There will be these games and the returns are big but never go beyond 4 games. Try it and see the difference and thank us later. The best way to maintain to date having Aladdin’s Silver offers is to often keep examining in on the site and simply clicking the campaigns case, or registering for their promotional newsletter.